I solemnly swear to use my scientific knowledge and skills for the benefit of society through the protection of animal health, the relief of animal suffering, the conservation of livestock resources, the promotion of public health and the advancement of medical knowledge. Welcome to Granville Veterinary Service P.C. Granville Veterinary Service, P.C. - Large Animal provides ambulatory veterinary service for large animal species in the geographic regions of Washington, southern Warren and northern Saratoga counties of New York as well as in Rutland and northern Bennington counties of Vermont. 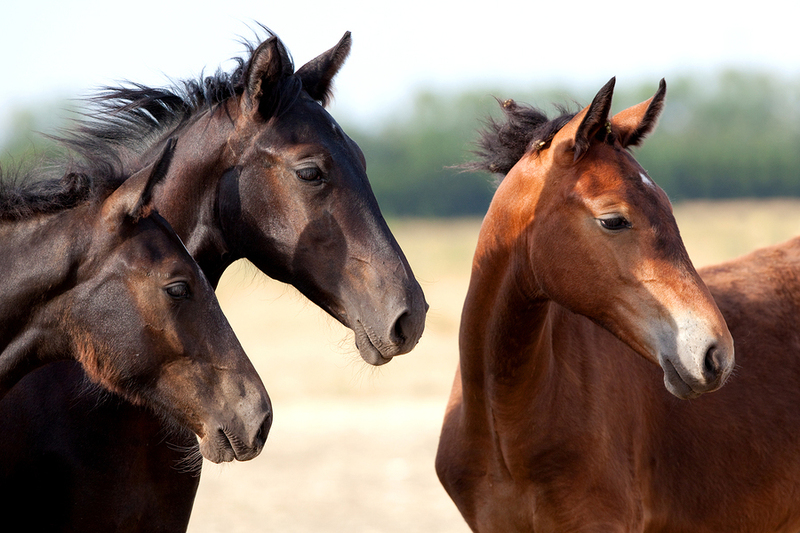 Our practice provides medical services to horses, cows, sheep, goats, llamas, and alpacas. In addition to farm visits, GVS now has on-site facilities for treating animals. We have a number of resources for you to learn about how to take better care of your animals. Browse around and look at our articles and videos. The best veterinary care for animals is ongoing nutrition and problem prevention. If you want to ask a question call 518- 642-1676 or email us and we'll promptly get back to you. Our clinic is very easy to get to, and you can find directions on our Contact Us page. You can also subscribe to our newsletter which is created especially for livestock owners. In between your veterinary visits, both you and your animals will benefit from you reading these free informative articles. 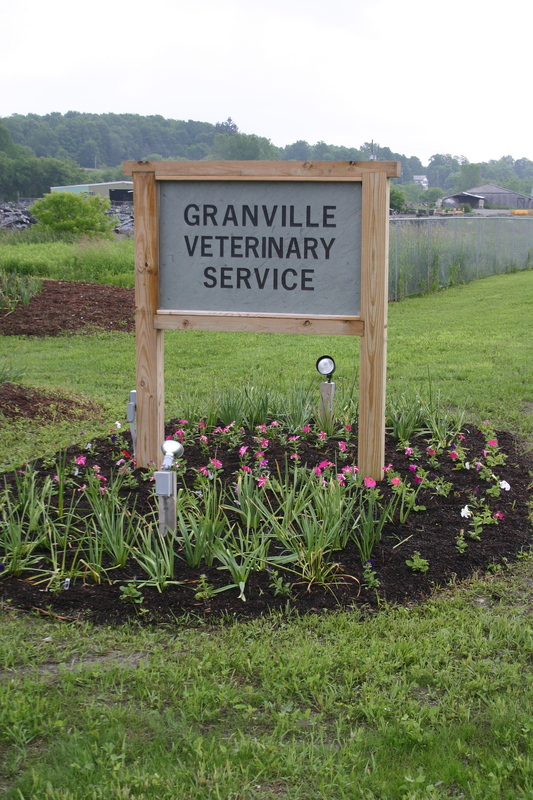 At Granville Veterinary Service P.C., we provide the latest in high quality veterinary care. NOTE: IF YOU HAVE AN EMERGENCY, PLEASE CALL. THE RESPONSE TIME WITH AN EMAIL MAY BE DELAYED. THANK YOU!